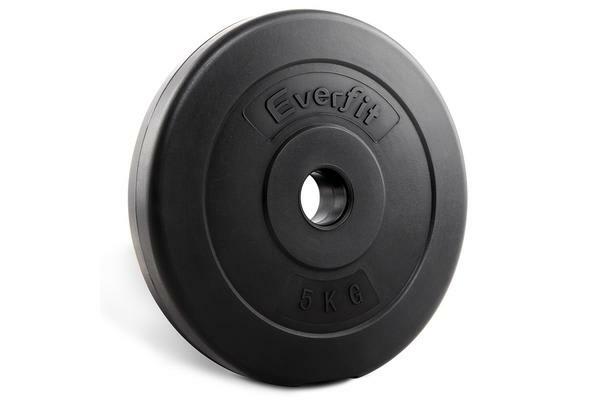 Strengthen and tone your muscles at home easily with the high quality Everfit Home Gym Weight Plates. 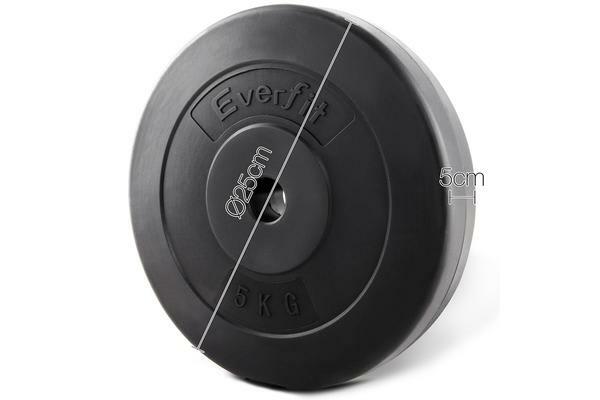 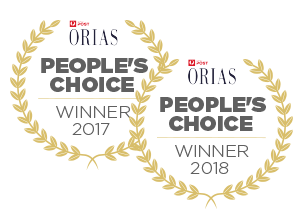 Don’t worry about annoying clanging sounds of the weights, cause the weight plates filled with sand and covered with robust, floor-friendly rubber. 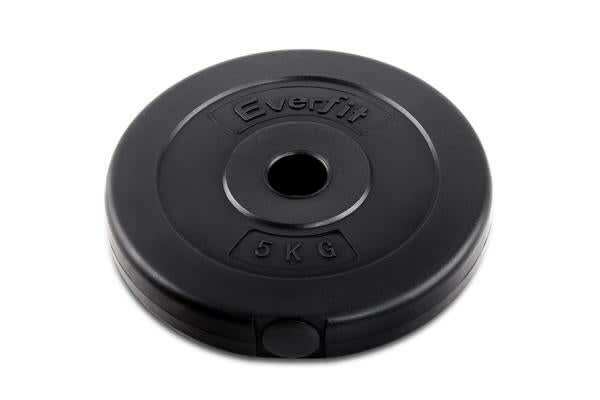 Easily add and remove plates to ensure an appropriate workout for the muscles you are working.